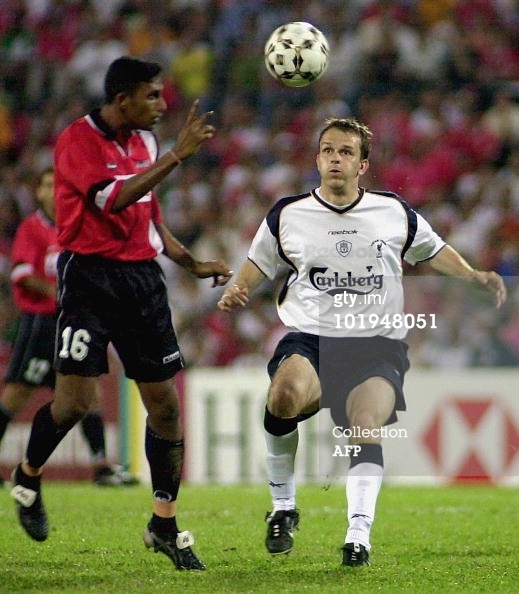 Singapore League Select XI at National Stadium, Singapore, with a match result of 2-0 win. 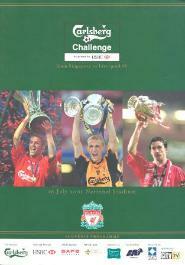 Featured Gary McAllister in match action. 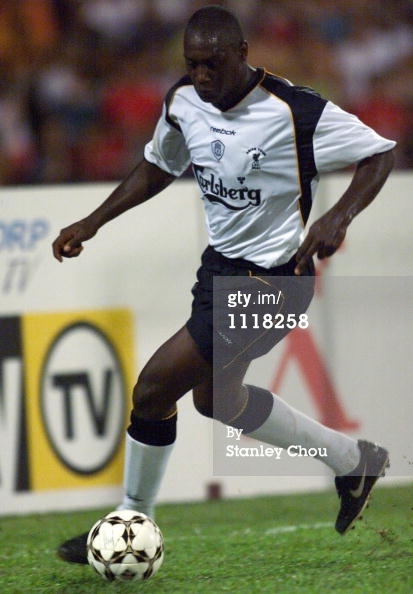 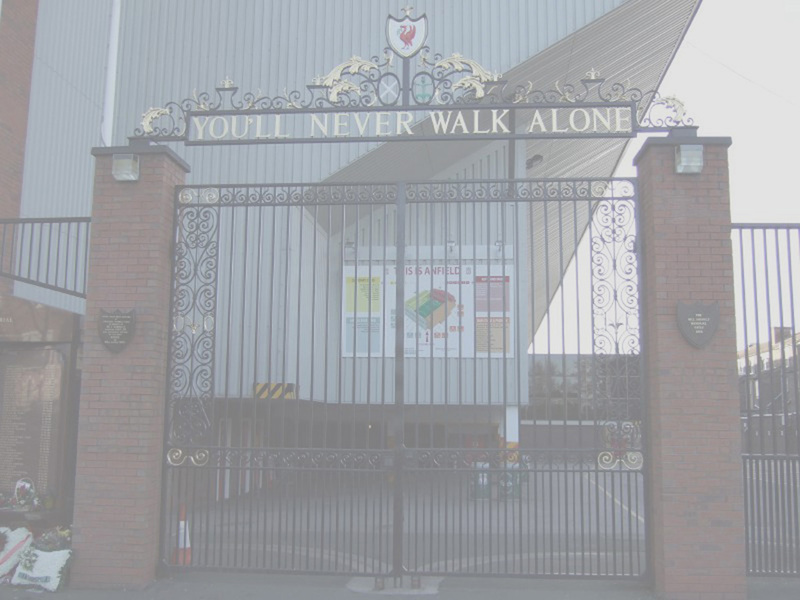 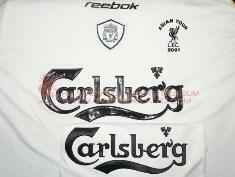 hence Liverpool wore the away strip. 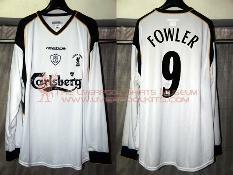 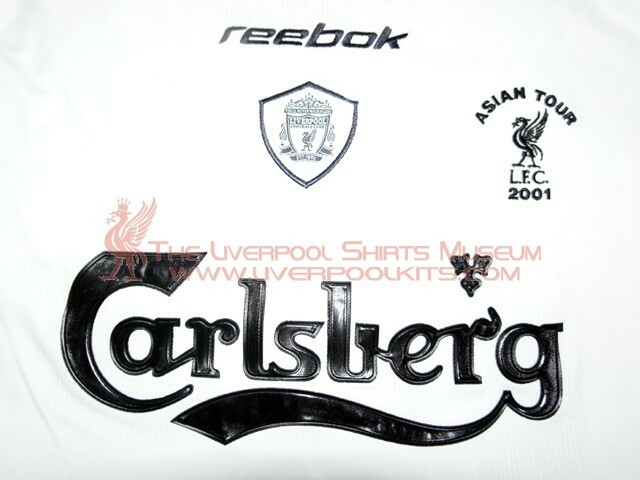 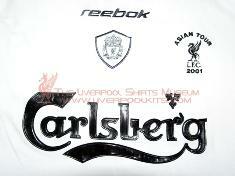 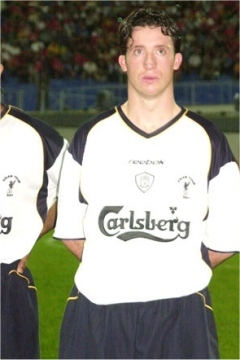 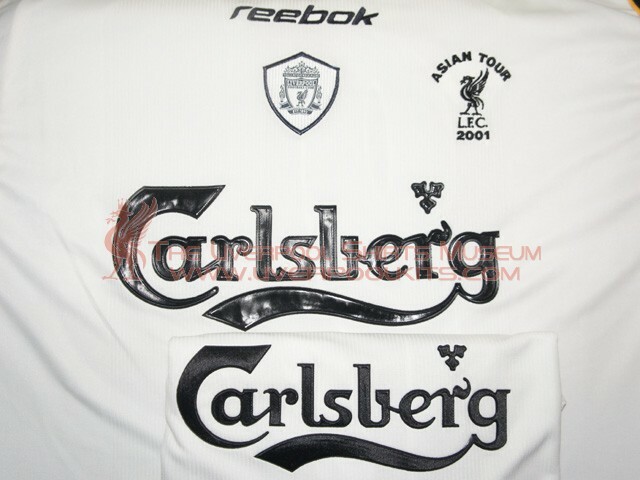 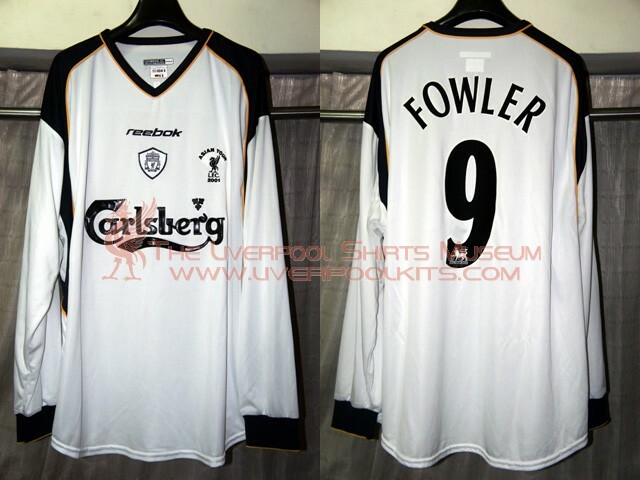 Carlsberg away player shirt was used.